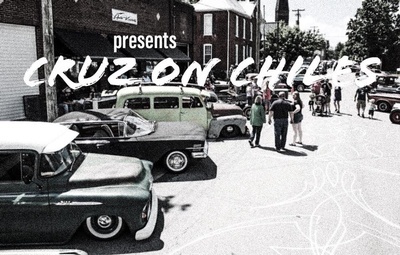 Monthly custom or classic car and truck cruise on the first Saturday of each month from April to October with DJ Iceman, great music, food trucks, prize raffles and 50/50 cash raffle. Free to attend! Bring the whole family out and join us for a few hours of family fun.